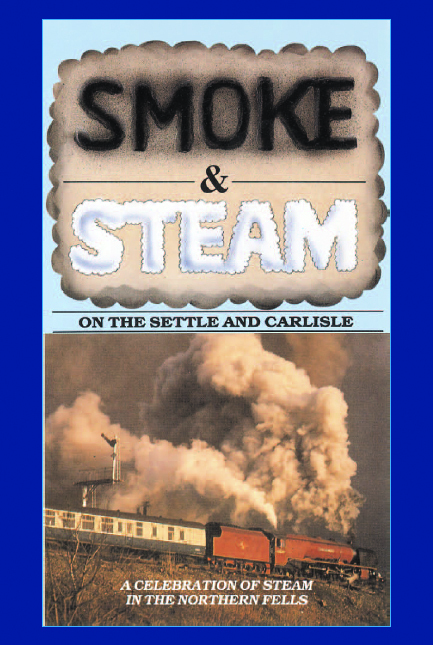 ‘Settle and Carlisle’ – the words are as evocative to the railway enthusiast as ‘Smoke and Steam’ – put the two together and you have one of the most exciting experiences around! 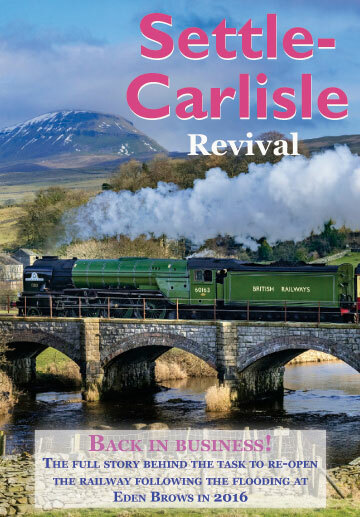 This dvd brings you a selection of fabulous images of steam locomotives hard at work today – over Great Britain’s premier scenic railway, the Settle and Carlisle, which runs through the Westmorland Mountains, unparalled in their majestic beauty. The railway is a fitting monument to Victorian enterprise, its engineering features being conceived on the grand scale. From the lofty Ribblehead or Batty Moss Viaduct, to Rise Hill and Shotlock Tunnels, from Sherrif’s Brow to Baron Wood, from Horton-in-Ribblesdale to Dent – they are all here! 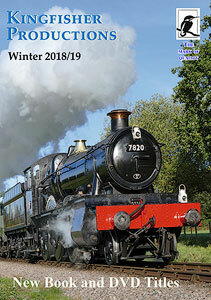 The locomotives – the cream of Britain’s railway history are represented by Mallard, Sir Nigel Gresley, Flying Scotsman, Duchess of Hamilton, The Great Marquess, Clan Line, Green Arrow, City of Wells, Sir Lamiel, Princess Elizabeth, Kolhapur and Bahamas, as well as unnamed freight engines, mixed traffic engines and so on (5407, 5305, 48151 and 2005). 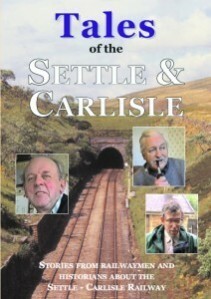 The runs included in this dvd serve to show the main features of the line, from preparation at Carnforth Shed, to the railway itself from Hellifield via Settle Junction and over the line known as the ‘Long Drag’, through Ribblehead, Blea Moor, Garsdale, Ais Gill, Kirkby Stephen, Appleby, the Eden Valley to Carlisle itself. 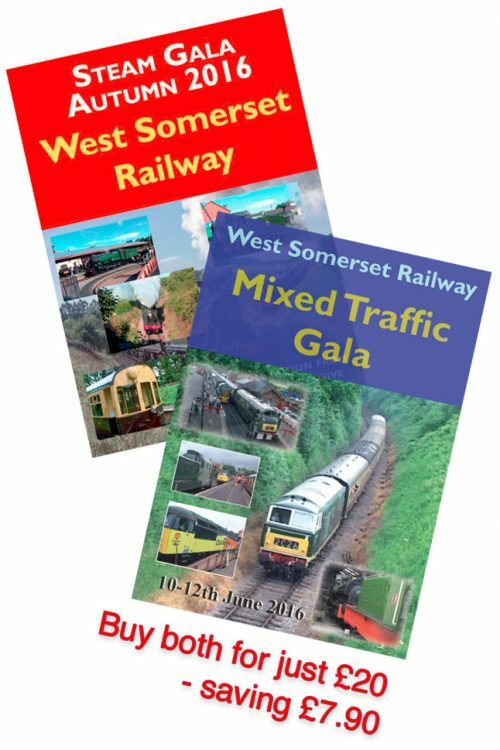 All shots have been chosen to show locomotives really hard at work in the 1980s. 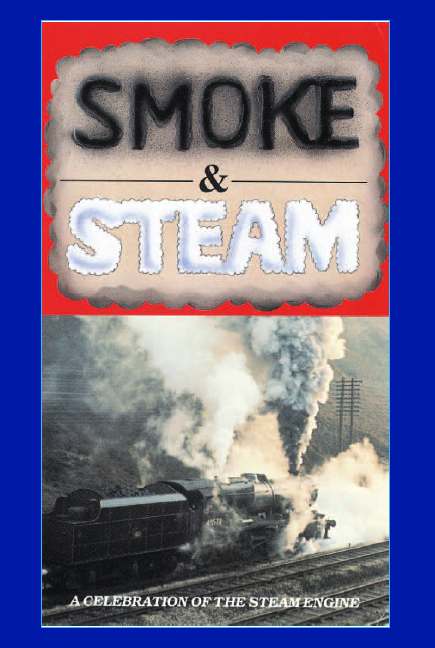 With the lack of steam over the line during the 1970s due to engineering work and pathing problems, this dvd is a valuable tribute to the important years of steam operation in the 1980s over the route.